A 4 weeks artist residency in Viborg, Denmark, for creative IPs development, individual mentorship and cooperation between Japan, South Korea and Scandinavia. 일본, 한국, 스칸디나비아 전역의 아티스트들을 대상으로한 덴마크의 도시 비보르에서 진행되는 4주간의 IP 개발, 개별적인 지도, 협력 프로그램. 2019년 9월 2일부터 29일 까지 비보르에서 개최. The results of NipponNordic Universe Accelerator 2018 are revealed. Check them out! 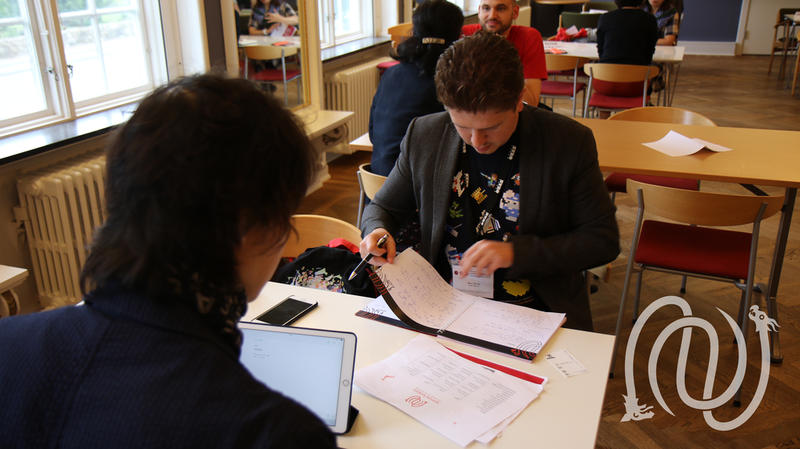 NipponNordic Universe Accelerator ended successfully with its Pitch day on September 24, 2018 and individual feedback for each artist on the following day. 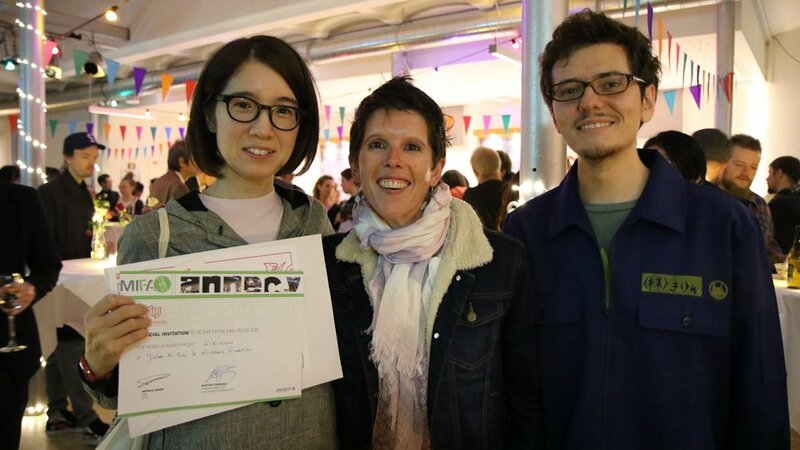 NipponNordic Jury Award for the Best Concept – Drifter by Sascha Altschuler. 2018년에 진행되었던 일본 노르딕 유니버스 액셀러레이터의 결과가 공개되었습니다. 결과를 확인해보세요! 2018년 9월 24일, 일본 노르딕 행사는 성공적인 발표와 함께 종료되었으며, 각 아티스트들은 개별적으로 작품에 대한 피드백을 받았습니다. 25일 화요일 폐막식에서는 일본 노르딕 :유니버스의 진행 위원들과 파트너 시상이 진행되었습니다. 오픈 워크샵 상 - 거주 연장의 기회. - Sarina Nihei의 "Polka-dotted boy"
One of the top 3 animation schools in Europe, and Scandinavia leading animation institution, with activities within the areas of education, culture, communication and business. Successful programs have been developed in-house and with strong partnerships to support artists´ creative initiatives. 스칸디나비아를 리드하는 애니메이션 기관이자 유럽의 TOP3 애니메이션 학교중 하나인 TAW는 교육, 문화, 커뮤니케이션과 비즈니스와 같은 다양한 활동을 책임지고 있습니다. TAW는 창의적인 독창성을 가진 아티스트들을 지원하기 위하여 여러 프로그램을 꾸준히 발전시키고 있으며 파트너쉽 또한 안정적이게 유지하고 있습니다.